All Aboard Florida’s $1.75 billion in tax exempt private activity bonds are not only in link with the law and regulations, they’re not without precedent in federal funding of railroad projects, the company stated Monday. 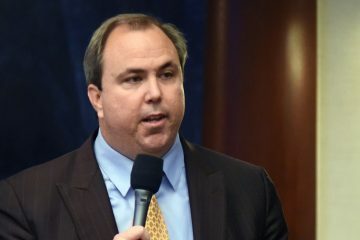 In a letter to U.S. Rep. Mark Meadows, chair of the U.S. House Subcommittee on Government Operations, All Aboard Florida’s general counsel Myles Tobin laid out the case Monday for why the privately-owned and -operated higher-speed passenger railroad’s federal financing should be above reproach. 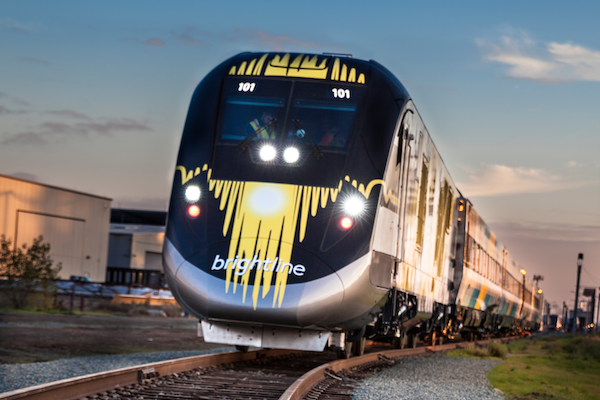 Tobin also noted that Brightline, the name for All Aboard Florida’s passenger train project now running in South Florida and intended to eventually connect o Central Florida, is not the only railroad in this country to qualify for such bonds under the terms applied. Tobin’s letter is a response to questions raised by Meadows, members of his committee, and two Florida congressmen who two weeks ago appeared highly suspicious of how All Aboard Florida had managed to obtain federal approval for private activity bonds for Brightline when those members didn’t think the railroad should have qualified. The members, led by Republican U.S. Reps. Brian Mast of Palm City and Bill Posey of Rocklege, critics of the project, had questioned how the railroad could be classified as a “surface transportation project” when they understood that term to refer to roads; whether the company had actually received previous federal funding, as required; and whether it matters that the All Aboard Florida project doesn’t own the railroad that got the money. 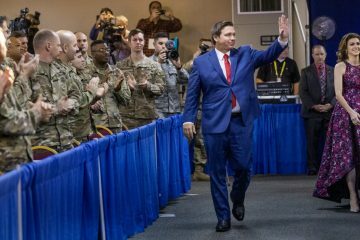 Their skepticism and criticism came out in an April 19 hearing, and a few days later U.S. Sen. Marco Rubio joined in, with a letter demanding to know why the U.S. Department of Transportation gave All Aboard Florida approval for the tax-exempt bonds. A couple days later, Republican state Sen. Debbie Mayfield of Melbourne wrote to Gov. 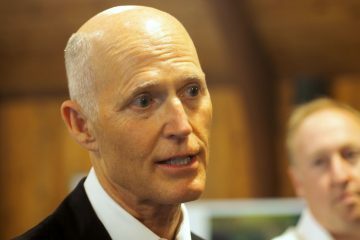 Rick Scott urging him to stop the state from authorizing the bonds. Tobin’s response to Meadows indicated that in all of the questioned issues, All Aboard Florida was correctly qualified. “The Internal Revenue Code does not define the term ‘Surface Transportation Project’ itself, but the plain meaning of that term unquestionably encompass a passenger rail project, and my attachment to this letter includes various other examples where USDOT has defined ‘Surface Transportation Project’ to include passenger rail projects, such as Denver’s rail line construction from the airport to Union Station and Maryland’s Purple Line construction,” Tobin wrote. The $9 million that the federal government spent in 2011 to upgrade railway-highway grade crossings is sufficient to qualify the Brightline project under the law, Tobin said. And the law does not require a company to actually own the railroad to qualify for federal approval to use the bonds, he added. All Aboard Florida sold $600 million of the bonds to finance construction on the first phase of the railroad, connecting West Palm Beach to Miami. The railroad has been in operation between West Palm Beach and Fort Lauderdale since early this year and is expected to stretch to Miami this summer. The other $1.15 billion in bonds have not yet been sold. 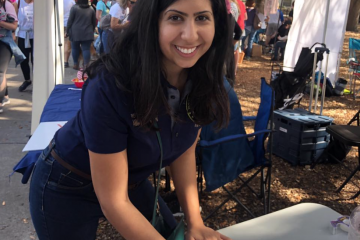 They were authorized to pay for rail improvements and extensions between West Palm Beach and Orlando, to create a private higher-speed rail line to connect Central and South Florida in a few years. Do you have a link to the letter itself? I’ve been searching on the internet, but all I can find are news articles talking about the letter’s contents, not the letter itself.